Hawk Talk is an independent sports blog created in 2015. We are dedicated to covering Chicago Blackhawks hockey, recalling the team’s rich history, and other NHL commentary. 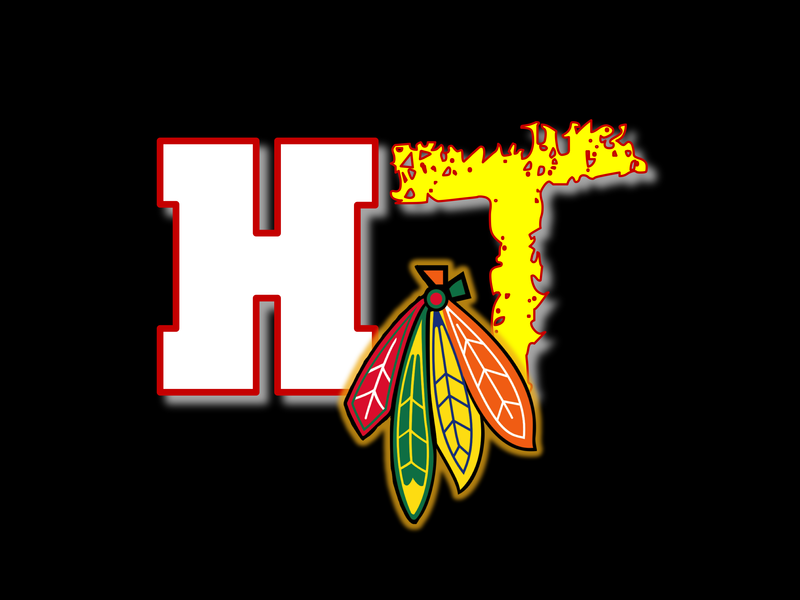 Make sure to follow us on Twitter at @HawkTalkHockey. Hi, I just followed your blog. Good stuff, like the goal series. I do a blog as well, mind if I tag some of your articles from time to time? Thanks and keep it up! Thank you! and yes go right ahead! Good Stuff…I actually have the hockey program from Bill Mosienko’s record hat trick from March 23, 1952 + an actual ticket (whole ticket) + the press release from the actual game and a New York Times article with an account of the game.